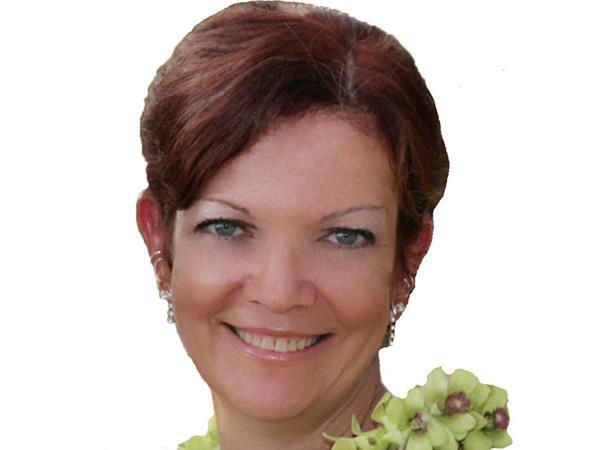 My guest for 10/15/14 is Judy O'Beirn. 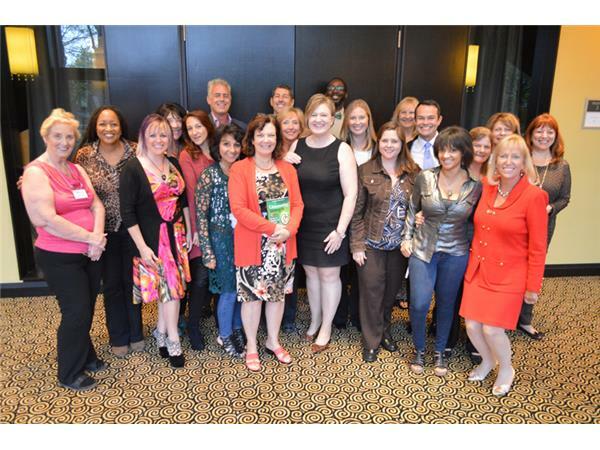 For the last 7 years Judy O'Beirn has been helping hundreds of authors become bestsellers in her role as president of Hasmark Services. 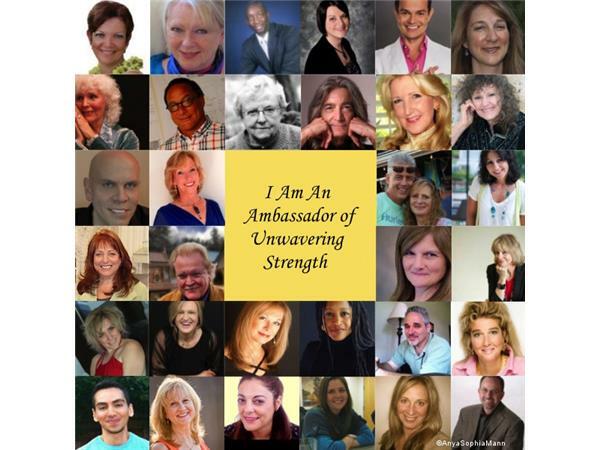 More recently she has become an author and Creator of a book of short stories titled Unwavering Strength. Judy decided to write the book when her husband, Gerry, became ill with cancer and ultimately passed away from the disease in 2012, to help her channel her grief. In the two previous years before she lost him, she lost her mother, two sister-in-laws, her dog, and her daughters’ best friend all to the disease, and a brother years before that. Her goal with this book is to help others deal with loss in their lives. 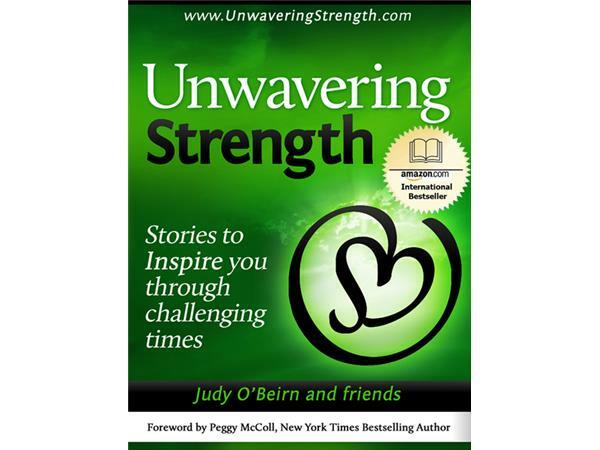 Judy is currently working on the 2nd book in the series titled Unwavering Strength: stories to warm your heart and soul.